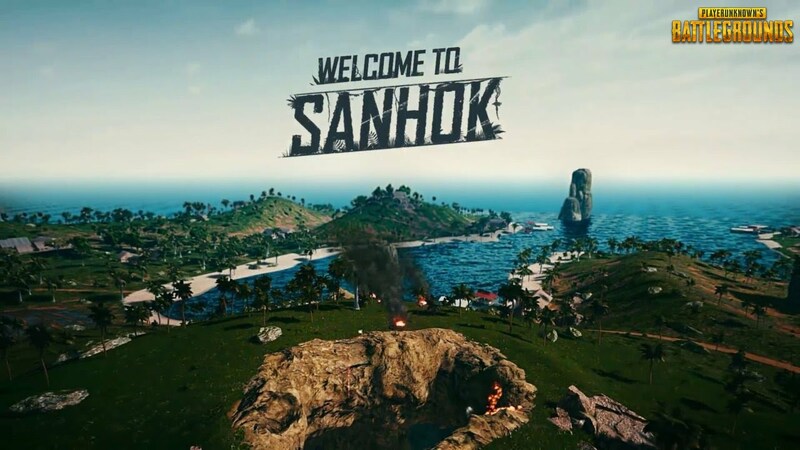 The newest PlayerUnknown's Battlegrounds map, Sanhok, officially launches on June 22, and is now available on the game's test servers. PUBG Corp. also announced that the game has sold more than 50 million copies on PC and Xbox One, and has reached more than 400 million total players across PC, Xbox One, iOS, and Android. To celebrate, the game is discounted on Steam and will be priced at $19.99 until July 5. 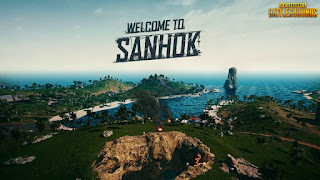 After four rounds of testing, Sanhok will finally be ready for launch on 6/22 with PC Patch #15. In the meantime, this update is now available on Test Servers.